Wonderful and classic 5 bedroom, 2.5 bathroom home in the Scot Glen neighborhood of Wallingford. Park in the private driveway or 2 car garage, and walk the hardscaped path to a covered front entrance. 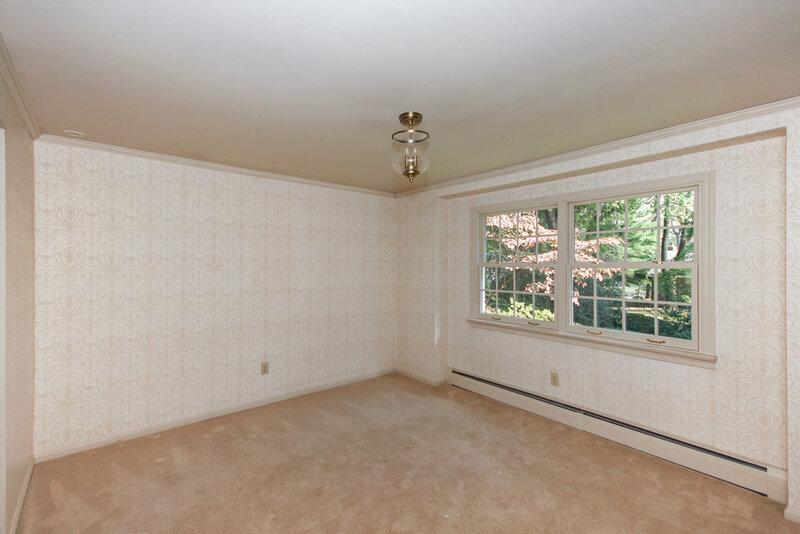 Center hall, with gorgeous hardwood floors greets you and flows nicely into the living room and kitchen simultaneously. Living room is huge with crown molding, oversized double windows for natural light and a painted brick fireplace focal point. From here the entrance to the dining room feels open and the double window at the back of the home lets in extra light. Solid wooden french doors lead from here into the updated kitchen. Beyond the kitchen is an eat-in area with lovely bay window and view of the yard. One step down to the sunken family room with brick accent wall complete with second fireplace and an extended picture window. 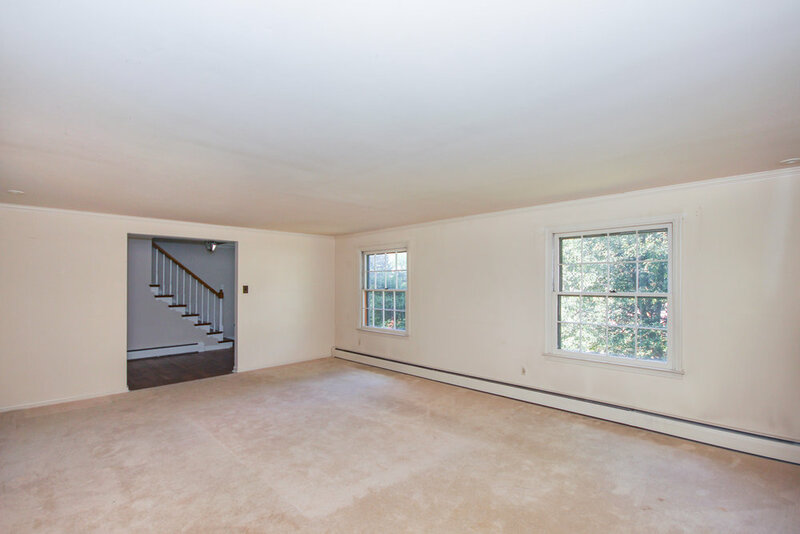 Access to garage, deck and backyard, basement and first floor powder room are all found in this area. Upstairs is a huge Master Suite with en-suite bathroom that includes glass stall shower and separate sink/vanity area. His and Her closets and a ceiling fan complete this room. 4 more bedrooms are found on this level, including an extra large room with dormer ceilings that is located over the garage. Hall bathroom has ceramic tile shower/tub and natural light. Basement is unfinished and HUGE with a workspace, roomy laundry area, and the current owners elaborate model train platform. Back yard is amazing with large wooden deck, lots of level grounds shade making trees. Home fitted with central air, and roof and gutters where replaced July 2017. Close to Media and Swarthmore boroughs, and near I-95 and I-476 for connection to major roads. Approximately 15 minutes to PHL Int'l airport and central to both center city Philadephia and Wilmington, DE. Award winning Wallingford-Swarthmore schools.